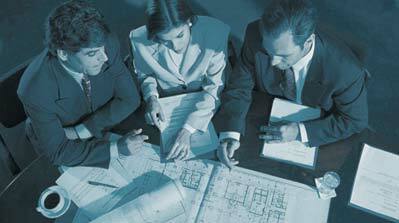 The Franklin County Planning Department is responsible for administering a variety of long range planning issues affecting Franklin County. These services include the implementation and maintenance of the County’s Comprehensive Growth Management Plan that provides a long-term vision and consistency for local development and infrastructure programs (current planning). Other services provided include the implementation and maintenance of the County’s Development Regulations (zoning and subdivision), the Shoreline Master Program, SEPA determinations, and Regulatory Reform (streamlining), the preparation of special land use studies of concern, and maintaining vital demographic and physical information data. Additionally, the Planning Department provides support services to other departments/agencies, monitors various regional agencies and programs, and develops special projects in response to County Commissioner, County Administrator and Planning Commission direction. 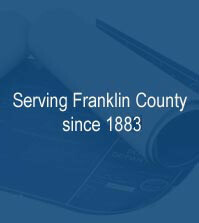 © 2006 Franklin County Public Works. All Rights Reserved.